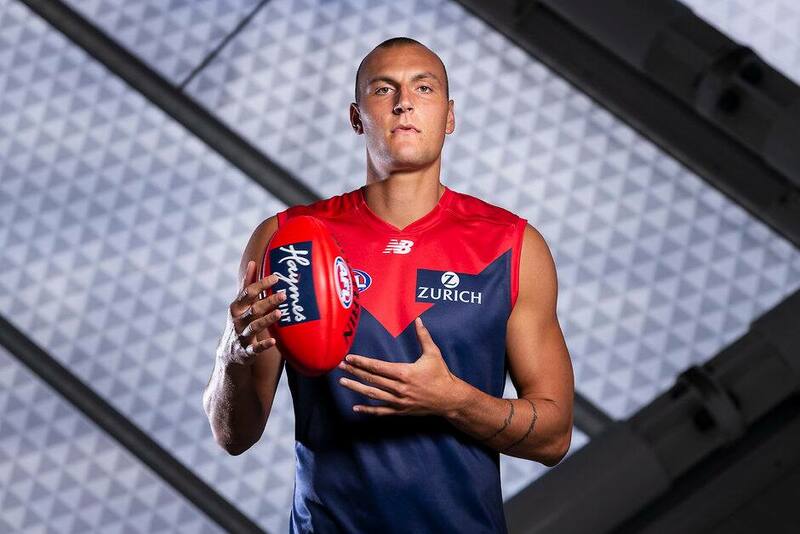 Ruckman Braydon Preuss impressed in the Casey Demons' 28-point VFL practice match victory over Geelong in a wind-affected contest at Avalon Airport Oval. The Wagner brothers both performed well, Corey racking up plenty of the football as an onballer, with Josh playing as a tall down back and offering plenty of run. Up forward, Declan Keilty's marking impressed and Billy Stretch did plenty through the middle.